A romantic birthday, anniversary or "just-because" card has special meaning when you make one for someone you care about. Create cards from plain or printed cardstock or paper decorated with hearts, flowers or an endearing image that has significance for the recipient. Add romantic poetry or a loving personalized message to highlight the romantic message you want to send. Cut the cardstock to measure 8 inches by 11 inches. Mark the center and score the cardstock by running the end of the bone folder along a ruler the length of the paper, creating an imprinted line. The fold will be exactly even in comparison to hand folding it. Draw the bone folder or a craft stick along the crease. You will have a 4-by-5-1/2-inch card. Ink your stamp and stamp an image on to the cover of the card or a separate piece of paper. You could also use a die-cut image or stickers on the front of the card. 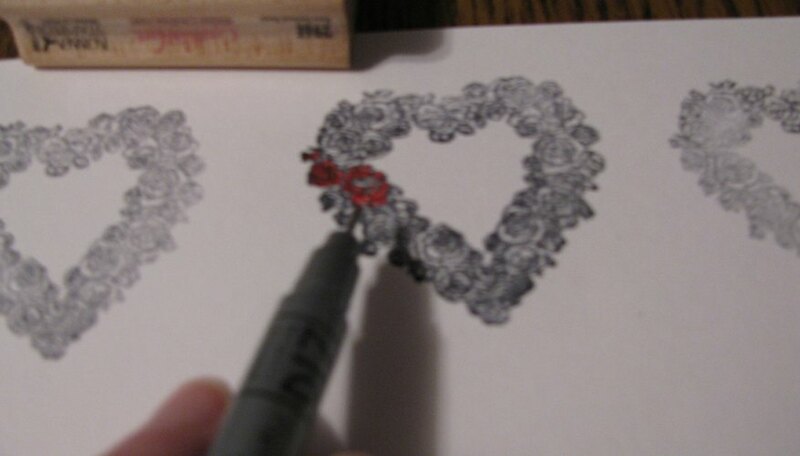 Color the stamped image with ink pens or colored pencils. 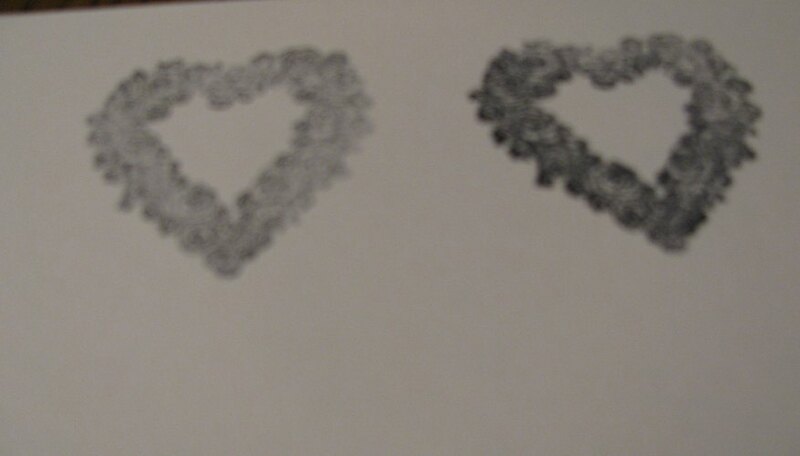 Use a craft knife to cut out the image if you stamped it on a separate sheet. Adhere the separate stamped or die-cut image (if using one) to the cover. Use a rubber stamp, die-cut, stickers or handwritten word or phrase to start the beginning of your romantic message on the front of the card. Use the word love or any other romantic wording. Add a handwritten or typed poem, a romantic phrase, or an original message inside the card. Adhere it if it's on a separate sheet. You can stamp, color and cut out two or three rubber stamped images to make a raised image by placing pop dots between the layers. Make sure to use a cutting pad if you use a craft knife. You can damage your work surface with the sharp knife. Faloon, Suzie. "How to Make a Romantic Card." Dating Tips - Match.com, https://datingtips.match.com/make-romantic-card-5250507.html. Accessed 24 April 2019.